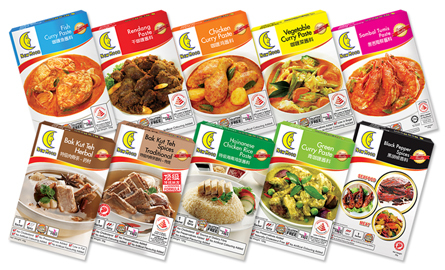 New Moon has accompanied Singaporeans from all walks of life since its introduction in 1959. 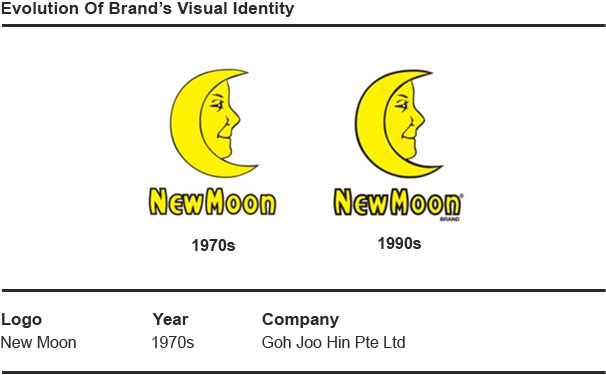 Today, New Moon is a brand well-known throughout Singapore and Asia Pacific. Synonymous with Chinese New Year and joyous occasions, if you peek inside a Singaporean household window and see a family feast, you would probably find New Moon somewhere on the table. 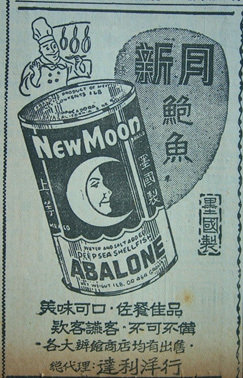 Established in 1959, New Moon quickly became a well-known abalone brand, gaining popularity through word-of-mouth of its consumers. 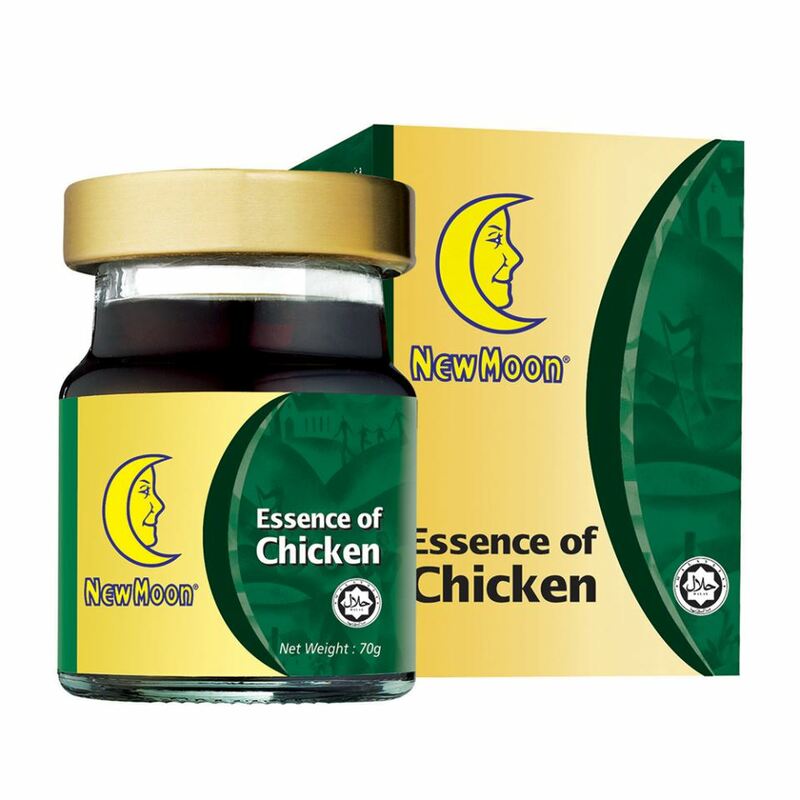 Through the years of dedication to quality, New Moon has built a strong foundation of assurance of product quality to the consumers, who have trusted New Moon to be a form of gift, to transcend the message ‘A Taste of Love’ to their loved ones. It was also in this period which foresaw a wave of memorable advertisements on local newspapers and television commercials. While these ads gave the brand significant exposure, it was ultimately the ongoing trust and loyalty of its customers that made New Moon the brand it is today. Around 1992, the elder Mr. Goh retired and handed over the business to the next generation. They spearheaded the transition from a traditional commodity trader to a diverse, multi-products company with regional presence. Its accelerating growth however, is not without setbacks. New Moon has barely weathered through the 1997 Asian Financial Crisis and 2003 SARS Epidemic. Fortuitously, Goh Joo Hin Pte Ltd posted a higher sales volume post-crisis, thanks to strong branding activities and our customers’ unwavering support during the festive seasons. The dedication and efforts towards brand building and has reaped its rewards, with Nielsen accrediting New Moon Abalone as the No. 1 Best-Selling Abalone Brand in Singapore from 1999 – 2011. 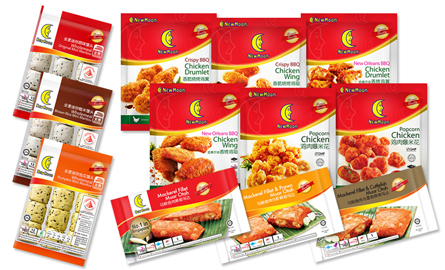 To keep up with the evolving lifestyle trends of Singaporeans who now seeks convenience and easy-to-prepare options than ever before, New Moon introduced the Chilled and Frozen range of products (2010) and Pastes (2011). The brand has also moved into the digital space (newmoon.com.sg) and online marketplaces to bring greater convenience and accessibility to the end consumer. New Moon acknowledges its responsibility to the customer and to the environment it sourced the ingredients from. 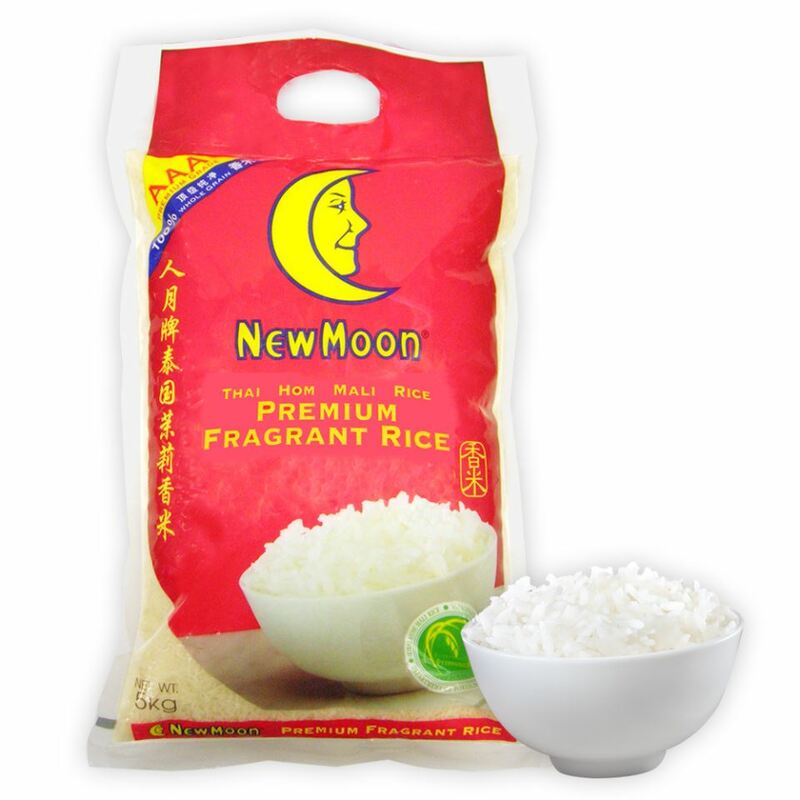 By offering Healthier Choice food options, customers can be assured that New Moon products are better for their diet as compared to others in the market. As a good environmental steward adhering to industry practices and standards, New Moon aims to source its essential ingredients from sustainable, socially-responsible suppliers. This can be exemplified by its Premium Vegetable Cooking Oil, which is RSPO (Roundtable on Sustainable Palm Oil) certified. The brand’s passion for health and environment is portrayed in the way the company does business. While New Moon changes with the times, the underlying principle of consistently serving our customers with quality products still remains intact. 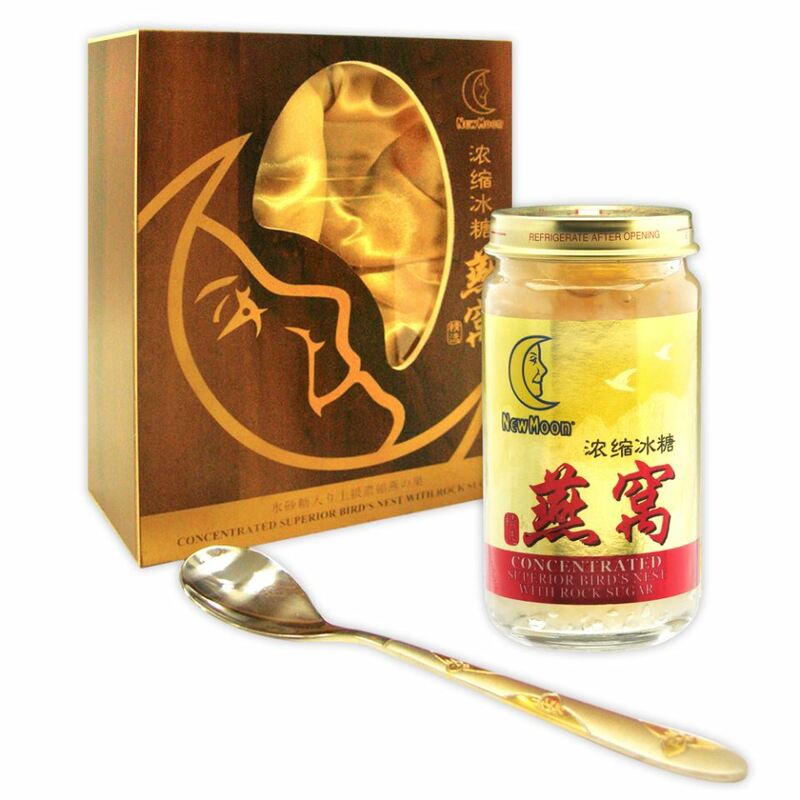 Armed with a reliable management culture, stringent quality control, new and innovative products, coupled with more than half a century-long brand reputation, New Moon has achieved unanimous recognition and won numerous prestigious awards.